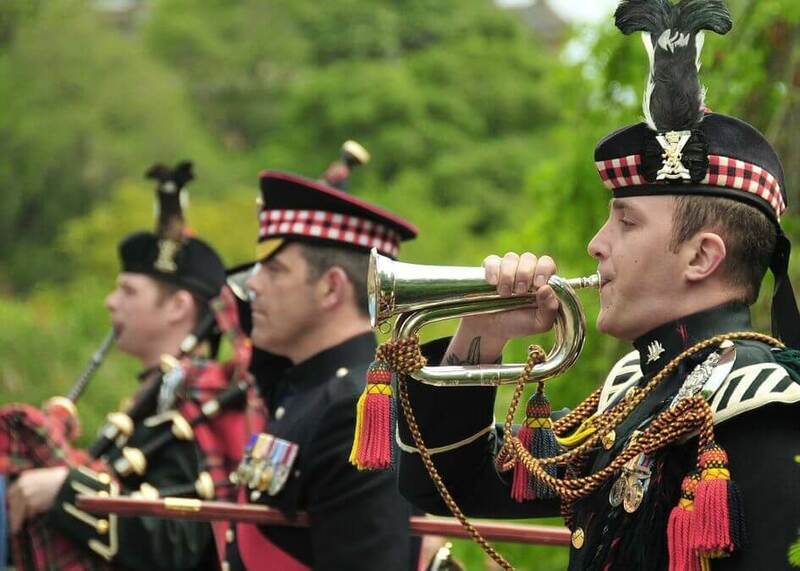 The route to Edinburgh Tattoo takes in the Trossachs and Stirling with its history-filled castle. Scotland’s capital has the Royal Mile and the imposing castle provides the theatrical backdrop to massed pipes, drums and dancing. Wonder at the Falkirk Wheel a ship lifting engineering triumph. 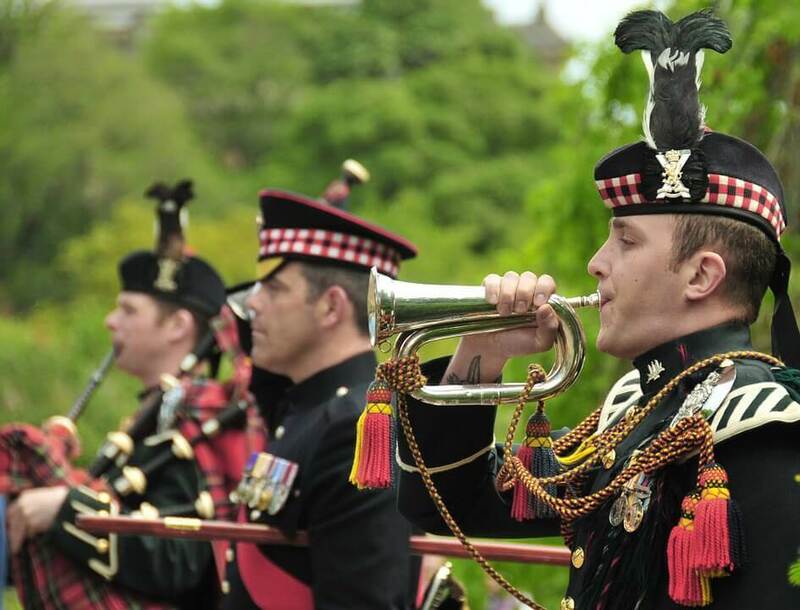 What’s included in your motorhome break to see the Edinburgh Tattoo?